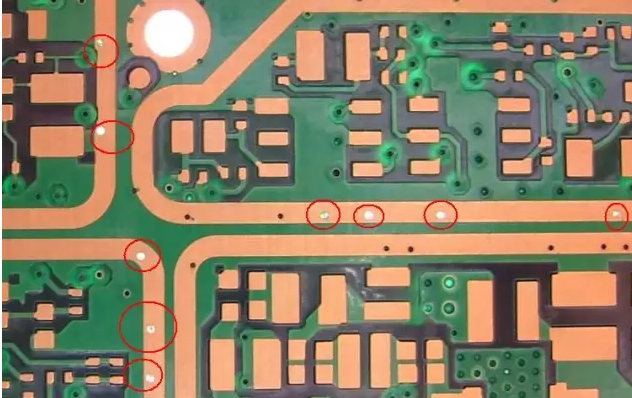 (C) vias must have solder mask ink plug hole, not light, no tin ring,and have tin beads and leveling requirements. 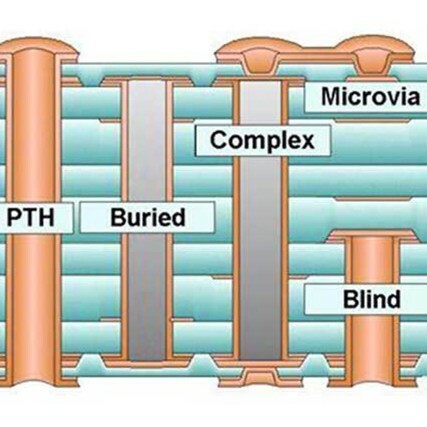 (A) to prevent PCB a short circuit caused by tin from the through-hole to the element surface in wave soldering; especially when we put the vias on the BGA pad, you must first do plug hole, and then gold-plated for easy BGA welding. (5) to prevent the wave soldering tin beads when the pop-up, resulting in short circuit.